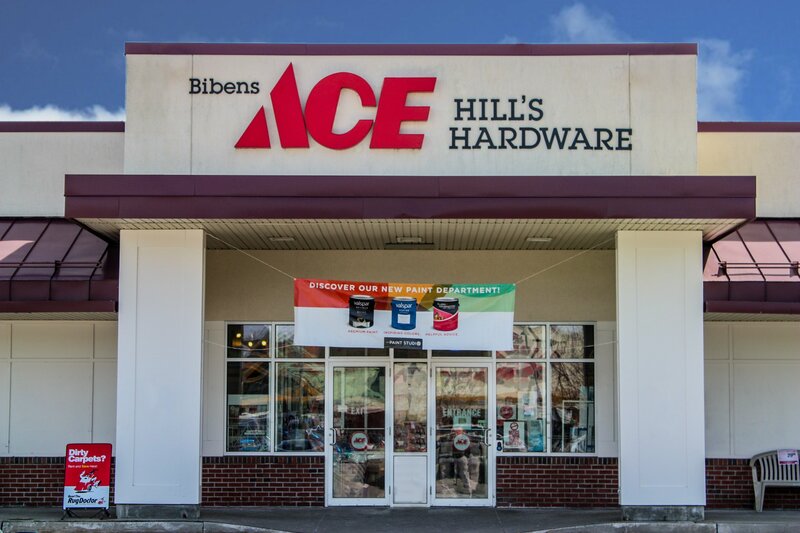 At Bibens Ace Burlington, we’re a hardware store in Burlington, VT that packs a punch. While the smallest of our locations, our breath of inventory is anything but. 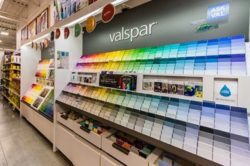 Stop into The Paint Studio and have our experts match and mix up your favorite color, wander the aisles chock full of hardware & fasteners, small appliances & housewares, cleaning supplies, plumbing fixtures, bird seed, and everything in between. 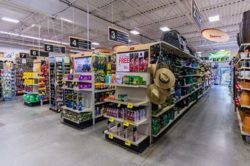 In the summer months our store overflows with local gardening supplies and plants featuring the local bounty offered by Red Wagon Plants. 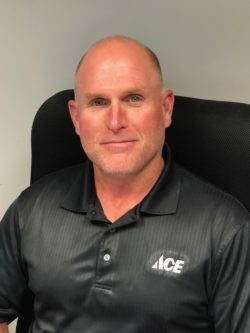 Brian Baird joined Bibens Ace in August of 2000 as manager of the Colchester location, the first branching out location in the Bibens Ace family of stores. 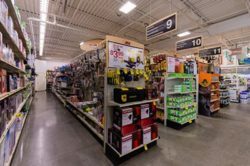 In the following years, he was involved with the addition of South Burlington, Burlington, and the Essex locations. In 2010, he was promoted to General Manager of the northern locations. Brian resides in Colchester, VT with his wife and two sons. When not working, Brian enjoys spending time with family, playing ice hockey, and enjoying the outdoors. 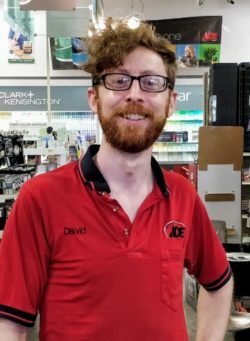 In 2008, looking for a move to Burlington, VT, he joined Bibens Ace Essex where he helped setup the brand new store and helped make it the local destination for good customer service and home repair advice. He has managed Bibens Ace Burlington since 2016, where he has been helping New North End residents with their own home projects.